FC Barcelona put in a great performance to beat Celta 5-0 at Camp Nou to secure a 6-1 aggregate win in their last 16 Copa del Rey tie. 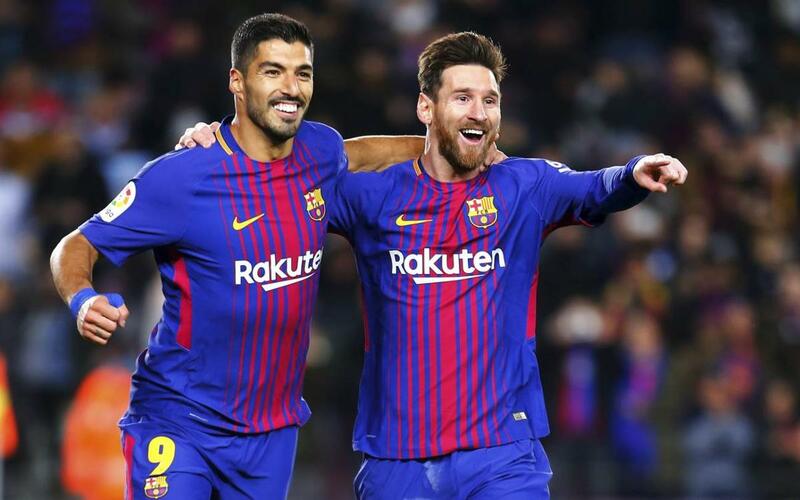 Leo Messi scored twice with Jordi Alba, Luis Suárez and Ivan Rakitic getting in on the act also with four of those goals coming in the first half. Barça remain unbeaten in 28 matches across Liga, Copa del Rey and the Champions League this season and catch all the action from their latest victory right here!